Crochet Baby Teether Bubbles and Goldfish Pattern OOh, we can’t contain ourselves. 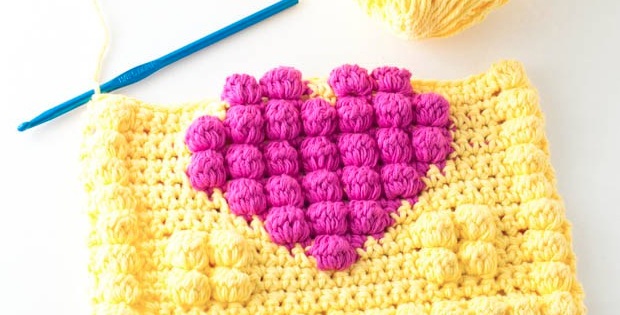 How pretty is this crochet project? If you have a baby on the way or know someone who does, this Bubbles and Goldfish Teether pattern from One Dog Woof would make the most gorgeous baby shower gift idea. This crochet baby teether is a teething ring, toy and rattle in one. You could crochet or create an entire ocean or fish themed gift set with this bright and funky goldfish to top it off. 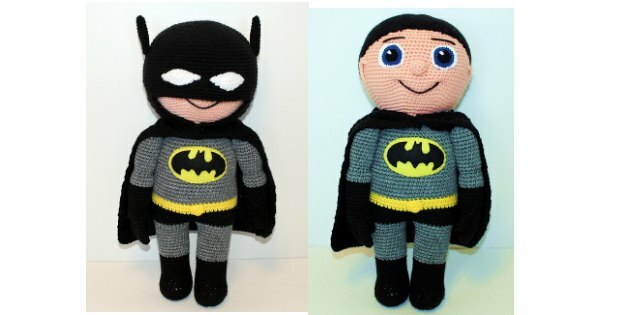 Even better, it’s a free pattern. Don’t delay – make it today!